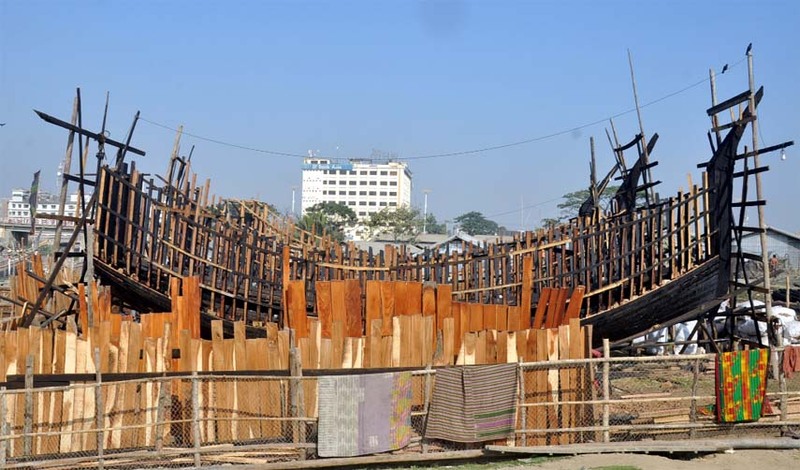 Print News | Fishing trawler making going on at Karnophuli River side in the Port City ahead of fishing season . This picture was taken yesterday. Fishing trawler making going on at Karnophuli River side in the Port City ahead of fishing season . This picture was taken yesterday.